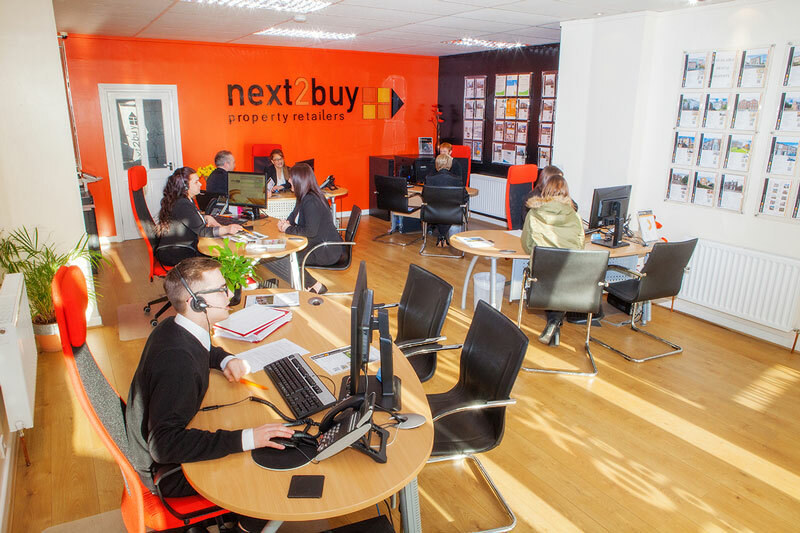 Formed in early 2004, next2buy Ltd has become one of the most successful and fastest growing estate agents in the North East. Their total commitment to their clients is the key to their success. They provide dedicated support and advice every step of the way to help their customers move run as smoothly and efficiently as possible. As the undisputed market leader for property sales on their patch, next2buy wanted to partner with a letting agents who match their record to ensure that they provide the very best property letting solutions to their clients. Our partnership has lasted almost half a decade now, and is solid for the future with many happy landlords and tenants on our books.